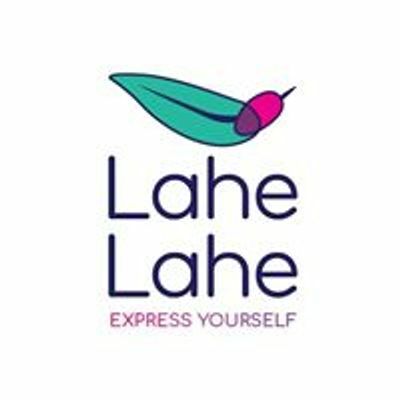 We at Lahe Lahe decided to Screen cinema from the world as World Cinema provides a broad orientation to how cinema has grown around the world in wonderful diversity and challenging complexity. Watching films from different cultures requires an orientation that is absolutely necessary in our complex, multicultural and global environment. A selection of courses in world cinema at Lahe Lahe will take you closer to being a literate citizen of the world and also open up the exciting world of cinema across the globe. 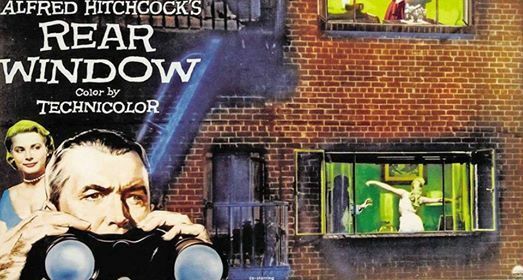 Rear Window : A wheelchair-bound photographer spies on his neighbors from his apartment window and becomes convinced one of them has committed M**der. Kitty Ko presents Meow Tuesday Nights with DJ Nash & Raghu!